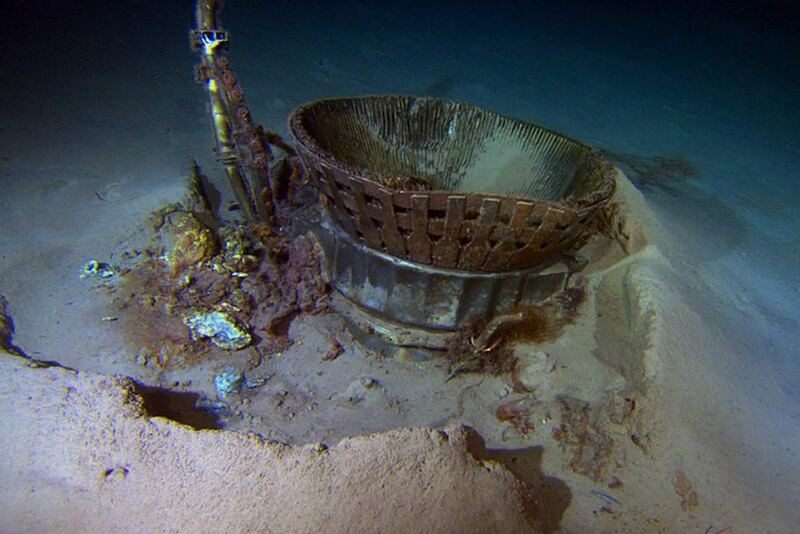 The engines used to spend Apollo 11 to the moon have been fond – more than four kilometres below the surface of the Atlantic. It is great to see such an amazing piece of history rediscovered, and also the philanthropic gesture made by Bezos. When I was in grade six, one of the themes for the year was space. It was a big year for it, as the Voyager probes were off doing fun stuff, with Voyager 2 doing a flyby of Uranus, there was the Challenger disaster, and then of course there was Halley’s Comet. This was going to be the highlight of the year, with a trip very early one morning to go and see it out away from all the bright lights. I admit to being a bit of a space nerd at the time, with sapce ships and space travel and all that fun stuff a big influence on me. And after hearing all the talk of previous appearances of Halley’s Comet, when it covered half the sky and was visible even in the daytime, I was looking forward to it. Except it turned out to be a bit of a dud. At best it was a barely visible smudge to the naked eye and only through a telescope could you see it properly. I was rather crushed, given that chances were I wouldn’t be ariund to see its return. Still, I held out hope that one day I would see a spectacular comet blaze across the skies. It turns out that it may be this year, in what some are dubbing the Year of the Comet. Already we have had two small comets, Lemmon and Pan-STARRS, which were actually both visible together in the southern hemisphere for a short while. But the big treat is a comet that should make an appearance later in the year, comet ISON. It is a sungrazer, which means that it will fly very close to the sun, but if it survives that, predeictions are that it could be the most spectacular comet to appear in anyoen’s memory, perhaps even to the level of the Great Comet of 1680. We shall once it makes it flyby around the sun, and puts in its expected appearance in in late October or early Novemeber, all the wya through to mid January, 2014. I am remaining cautiously optomistic. And there is talk of another major comet making an appearnace in 2014, comet C/2013 A1 (Siding Springs). It could be another really visual one to see, like ISON, but what makes this one so interesting is that there is a possibilty, small though it is, that it may collide with Mars.